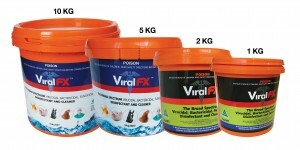 SKU: 23. 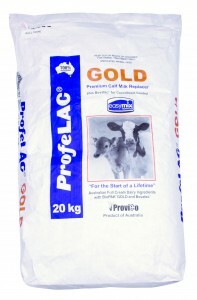 Categories: Dairy Cows, Production Animal, Rumen Development. 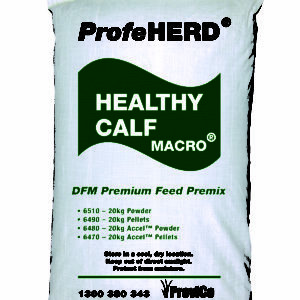 ProfeHERD HEALTHY CALF MACRO is a premium feed premix that assists rumen development by providing beneficial bacteria, enzymes and yeast to break down foodstuffs, maintain optimum rumen environment and optimise feed efficiency. 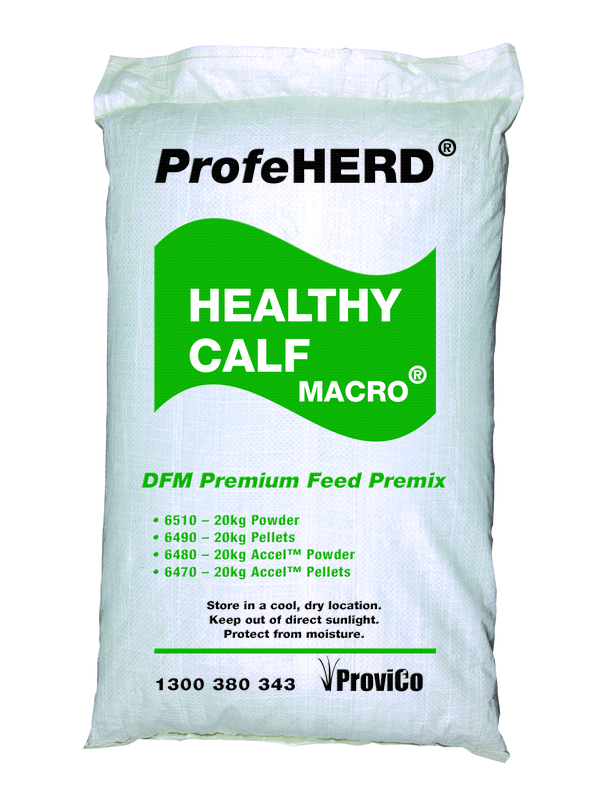 ProfeHERD HEALTHY CALF MACRO is designed to be added to grain based calf feeds to accelerate rumen development. 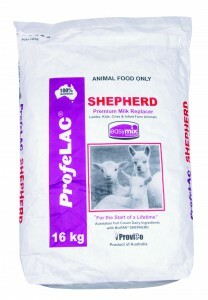 Reduces risk of grain sickness and provides essential vitamins and minerals. 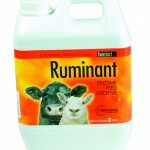 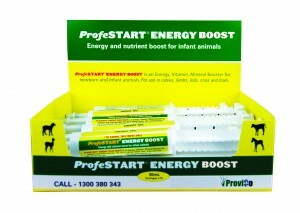 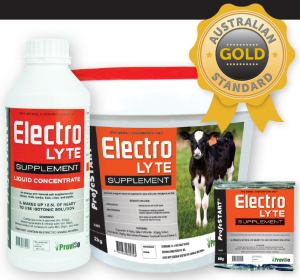 Improves condition of young stock. 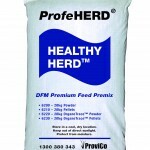 Do not feed to dogs or equines.